NimbleBit has had quite a few successes in the App Store, Pocket Frogs, Dizzypad and their last and biggest title being Tiny Tower. With such a great track record there were high expectations for their newest release. 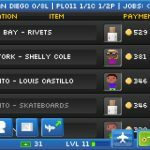 Well Pocket Planes is that release, and it looks like it is going to meet those expectations and more. 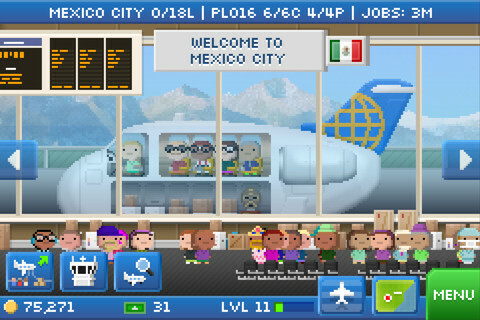 Pocket Planes mirrors that of the successful sim app Tiny Tower but with a transfer of venue. Manage airports and their planes as you transport passengers and even cargo around to over 250 cities. 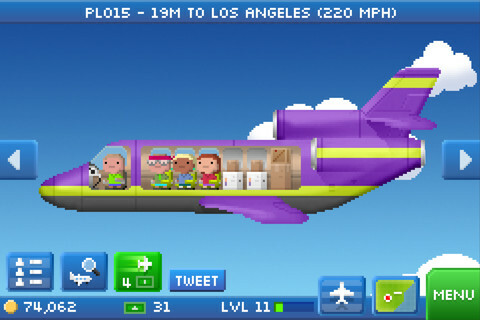 Piloting the various planes are the oh so familiar bitizens we have grown to love. You start small with just three airports. Your first planes are smaller in size and can only carry one or two people or loads of cargo. To earn money and upgrade your planes you begin to take jobs, loading people or cargo on to the plane, and fly from one airport to the next. To earn extra money you can even watch the planes fly and grab “Bux” that sometimes float by the plane in the air. If you leave the game, a pleasant cabin ding will sound with a notification that your planes have landed, reminding you to check your airports and send out your crews to earn more money. The game starts off a little slow, but once you start earning more money and able to upgrade your equipment, it gets the ball rolling and keeps you visiting the app. You can also add your own touches to your airport business, customizing the planes with paint jobs and dressing your pilots in your own uniform of choice. 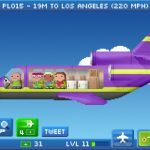 Just like Tiny Tower, your bitizens are full of personality and you can read what kind of funny things your passengers are saying in the “BitBook”. Another feature I am enjoying is the added touch of events at different airports, for instance this week with Comic Con going on, my San Diego airport has needed things like comic books and time machines shipped. It is a very detailed touch and makes it just that much more fun. As you move farther along in the game you can trade plane parts among friends and compete in group events, of course seeing all the results and stats on the leader boards. Pocket Planes is a universal app and compatible for iPhone and iPad. I played both but preferred it on iPad for the overall larger screen size and graphics, though it plays the same. 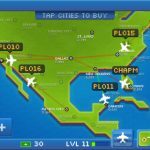 Pocket Planes successfully combines simulation and competition in a fun and simple way that keeps you coming back for more. 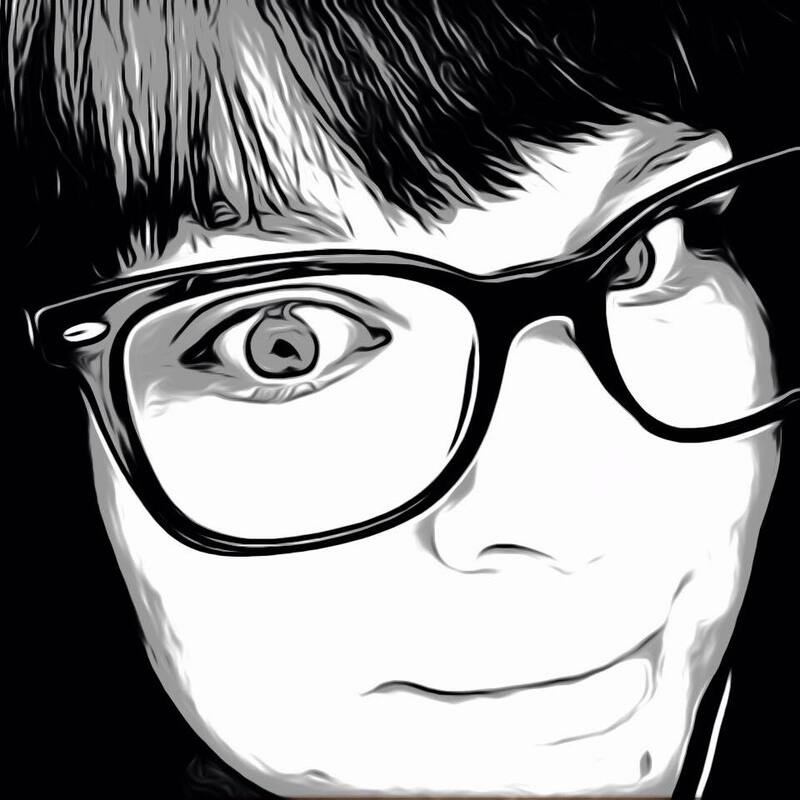 As simulations go, it can will definitely run its course with repetition, but for the price of free, it is definitely worth checking out.